A night of glamour and intrigue is on offer this September as plans for a masquerade ball at St James’ Park are unveiled. Toast of the Tyne is an opportunity for the ladies and gentlemen of the North East to dress up to the nines and enjoy an evening of entertainment and dancing, whilst raising funds for two regional cancer charities. 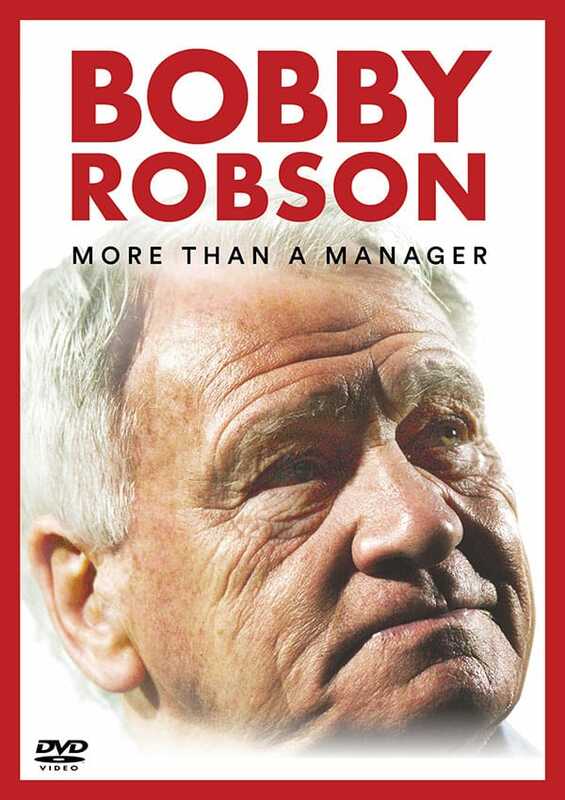 Gemma Nugent, duty manager from Sodexo Prestige at Newcastle United, is organising the evening in aid of the Sir Bobby Robson Foundation and blood cancer charity, Bright Red. 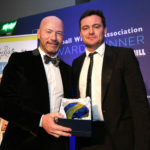 Gemma says: “We hoped our masquerade theme would work well and the hugely positive response to it has borne that out. “Toast of the Tyne is a fantastic opportunity to get dressed up in the most glamourous outfits and add a stylish ‘something else’ with a masquerade mask, too. “It’s both demanding and very exciting organising an event like this. And knowing it will help two wonderful charities makes it all the more special. Toast of the Tyne, on 2nd September, includes a drink on arrival, five course meal, guest speaker, dinner games, entertainment, silent auction and a DJ playing until the early hours. 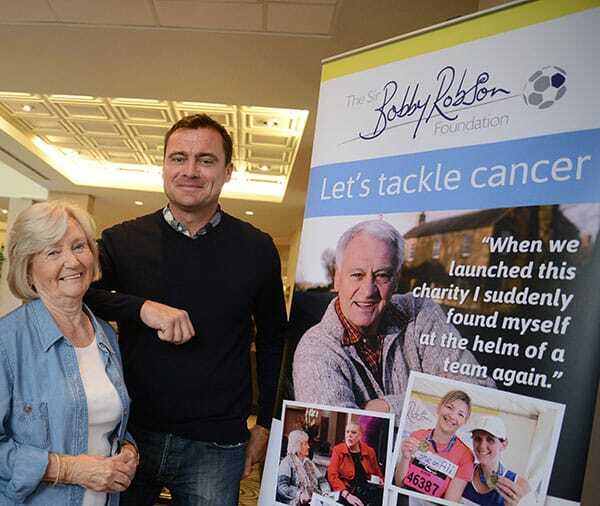 Guests at the event already include popular North East footballer and Sir Bobby Robson Foundation supporter, Steve Harper, as well as Lady Elsie Robson. Lady Elsie says: “This is a wonderful idea. It’s something a little bit different and a chance for everyone to get really dressed up. “I’m very much looking forward to seeing everyone in their best outfits and the masquerade theme will be great fun. Money raised for the Sir Bobby Robson Foundation is helping continue the work which began when Sir Bobby launched his charity in 2008 and is helping find more effective ways to detect and treat cancer. The Foundation funds projects that directly benefit patients from across the North East and Cumbria, and which contribute significantly to international research into cancer. Ashley Elliott, charity manager at Bright Red, says: “Gemma and her team are working incredibly hard to organise an unforgettable evening and we are extremely grateful to be a part of it. Bright Red is a regional blood cancer charity, which aims to improve the lives and treatment of people in the north who are dealing with blood cancer. Through investments in patient care, staff development and blood cancer research, it strives to beat illnesses such as leukaemia, lymphoma and myeloma. Tickets for Toast of the Tyne are priced at £500 for a table of 10, or £55 for individual tickets, and are available from St James’ Park by calling 0191 201 8525, or emailing gemma.nugent@sodexo.com.